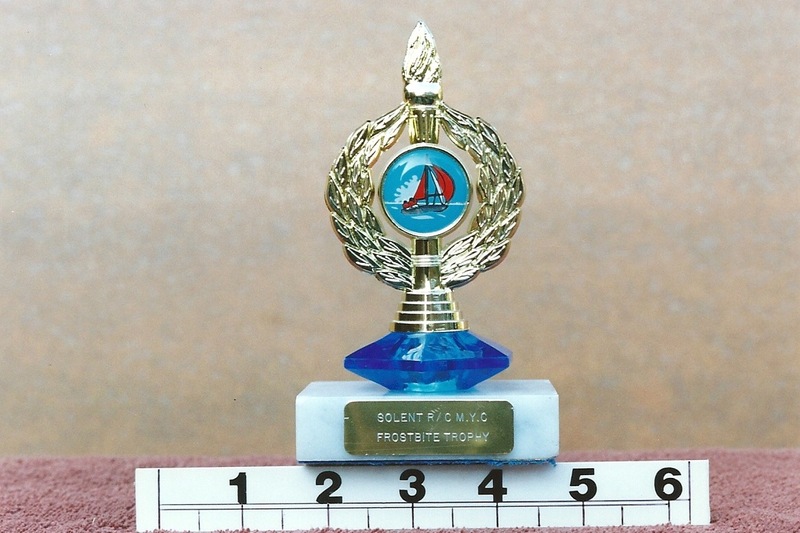 Presented in 1983 by Mr Cyril Gould, a member of both the Medway Marine Model Society and Solent R/C MYC as an annual award to the winner of the Solent Club’s winter Frostbite race for Marbleheads. The trophy is an outright gift to the club and there are no conditions attached. 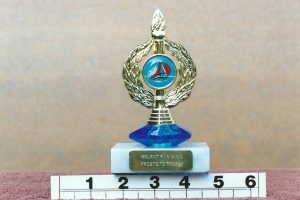 2010 (not awarded) 2011 Alan Maynard 2012 ? 2013 Alan Maynard 2014 Martin Houlton 2015 ?